Only weigh a few ounces. Are considered one of the fastest flying creatures on each - reaching over 100 miles per hour - hence its name.. 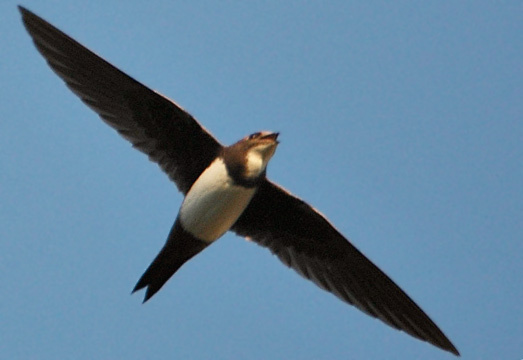 It is believed that swifts also sleep while gliding in flight. Rarely ever land, except at their nest site. Not many predators can catch a swift but sick and weak ones are prey to owls and kestrels. To bathe, they fly slowly through falling rain. Drink by gliding of still waters and taking sips.